Whether you’re looking for sun protection, greater privacy or a way to reduce your energy bill, motorized shades are a versatile solution that transforms any outdoor area into a comfortable and functional living space. Exterior shades reduce glare and heat, which is especially useful in the afternoon when temperatures are at their hottest. 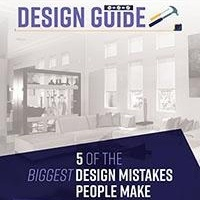 You’ll be amazed by the amount of privacy and comfort they provide while still affording you the views you love. 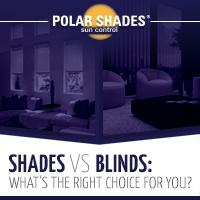 Polar Shade’s motorized exterior shades will turn your house into a smart home! Just as you use automation for so many features in your home, a simple click provides the ultimate sun control for maximum comfort. Our motorized shades are made from the highest-quality aluminum materials available on today’s market. With a variety of fabrics, you’re sure to find the one that perfectly complements your home’s exterior. Every motorized shade is manufactured at our local Las Vegas facility and comes with a limited lifetime warranty. Protecting your family from exposure to harmful UV rays. Shielding outdoor furniture from premature fading. Deterring bugs and other pests during outdoor dinners and parties. 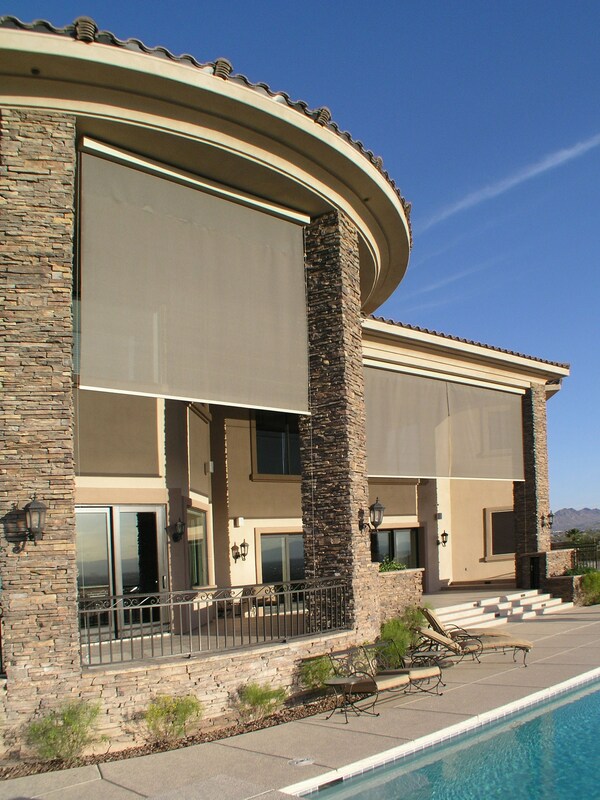 We’ve installed motorized shades in countless homes throughout Las Vegas and Henderson. Now, we want to do the same for you. Let us help you turn your patio into a lovely year-round living space. 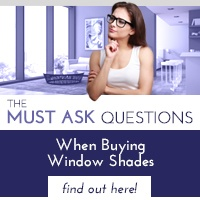 There’s no better time to install an exterior shade. 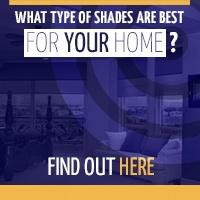 For help in choosing the right motorized shade for your home, contact us at 702-260-6110 to schedule a free, in-home consultation today.